A unique premium blend made from Dutch tulip bulbs, grain and natural filtered water from Dutch sand dunes. Each bottle contains 40 tulip bulbs. This vodka offers a combination of different tones and flavors. Beginning with a subtle undertone of classic grain followed by a composition of dried fruits, floral aromas and gentle mineral tones. 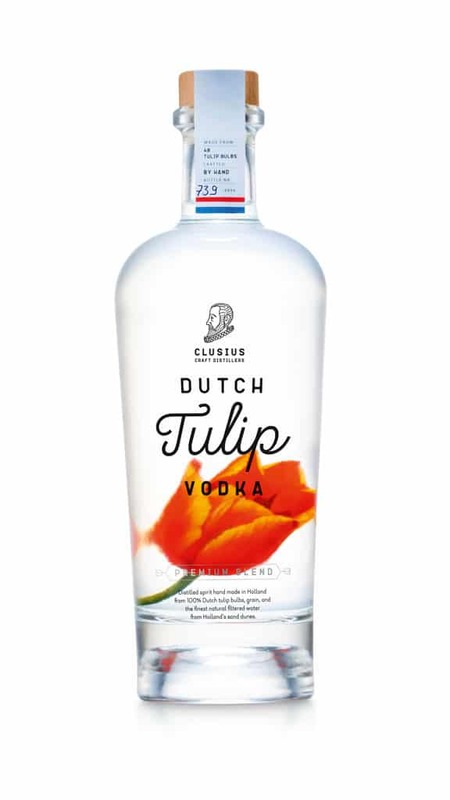 This makes Dutch Tulip Vodka PREMIUM BLEND the perfect ingredient for creating new cocktails or rediscovering some of your old favorites.  Dutch Tulip Vodka Premium Blend is made by hand in the distillery of Clusius Craft Distillers.